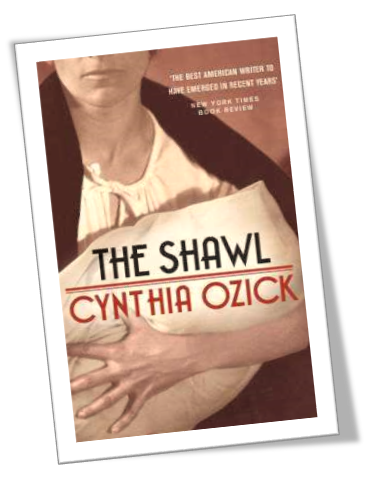 This Research Guide provides links to supplemental material and literary criticism for the book: The Shawl. Use the resources in this guide to find in formation about "The Shawl," the Jewish Holocaust, Japanese Internment, and World War II. If you are having trouble getting started with your research, do not hesitate to contact a librarian for help. Includes reference books, magazines, journals, news articles, primary source documents, images, video, etc.